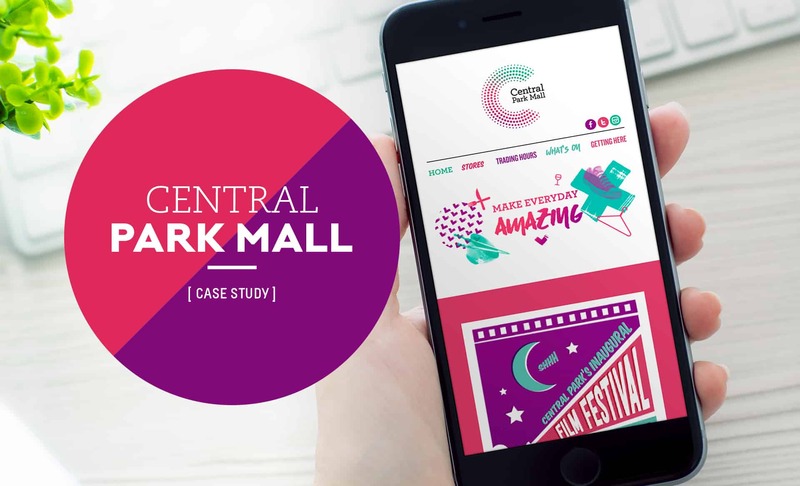 Central Park Mall is not your typical shopping centre so when it came to the centre’s eMarketing campaigns, using a one-size-fits-all template for all electronic communication, just didn’t seem enough to support the true essence of the brand. Having undergone a small evolution-based rebrand within the first year of opening, the current template was out of date, offered minimal customisation, and was being recruited week after week for every email blast, relying solely on subject lines for differentiation. 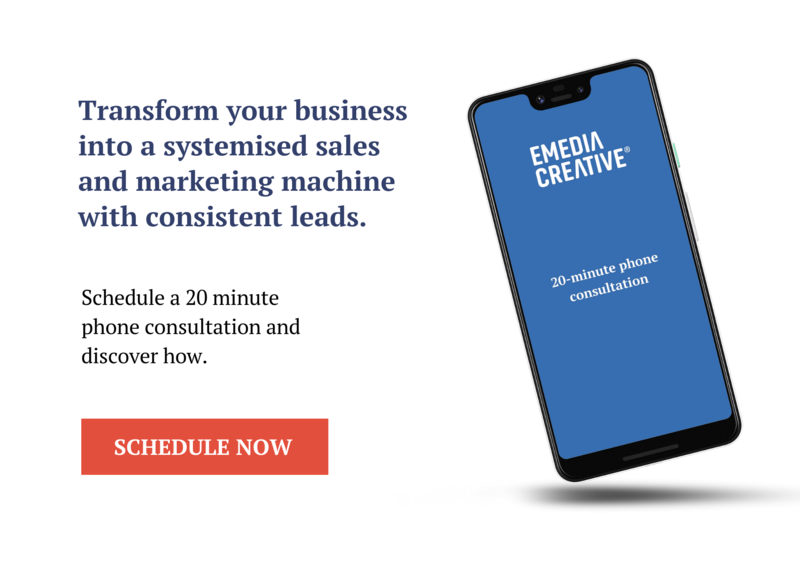 Working within the existing eMarketing platform, our challenge was to develop a new template that could be easily customised by Centre Management whilst delivering a more impactful, engaging, and on-brand representation. Central Park Mall’s eMarketing campaigns largely revolve around events, retailer promotions, and larger in-centre promotions. Our strategy involved creating a set of three distinctly different templates that instantly give the reader a visual guide as to the type of activity or content to follow. Moving from a basic single column format, the new formats provide various visual combinations of single and multiple columns, offering readers more content with less scroll. At any one glance, you can see there is an abundance of activity and more reasons to visit the centre. Interchangeable, large format header images ensure each email appears as a ‘new’ offering. What’s on sections are visually distinguished from promotions, and social media sections have been added to give readers more reason to connect with the brand. Using large and impactful call to actions, added social media functionality, customisable content blocks, and key brand visuals, the three templates fully support the essence of Central Park Mall. Ultimately this provides readers a more compelling reason to click through, engage with the centre, and await the next arrival in their inbox.